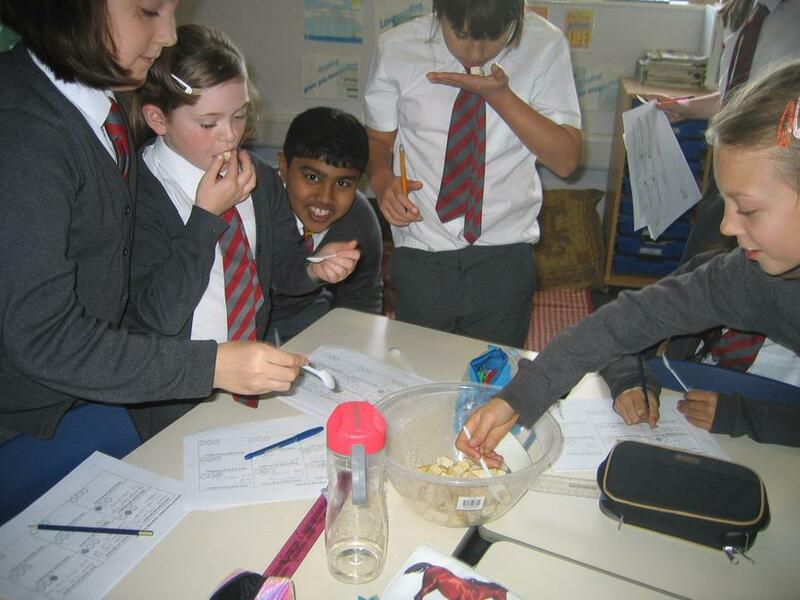 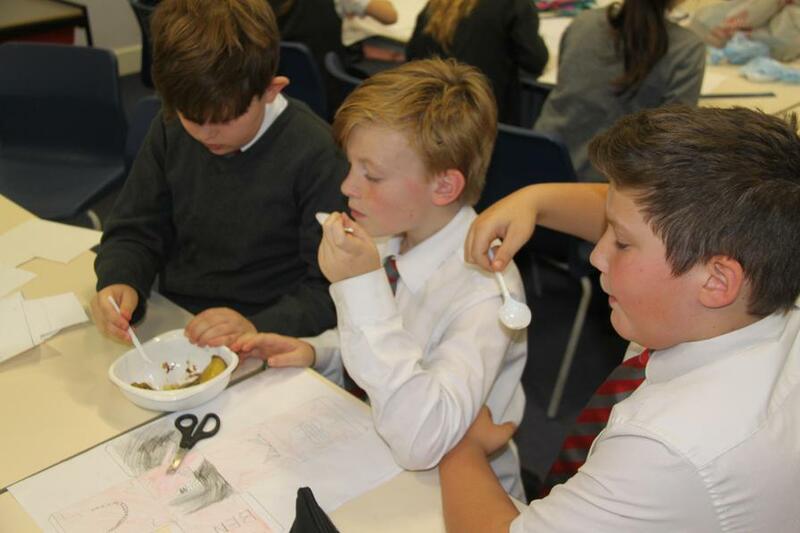 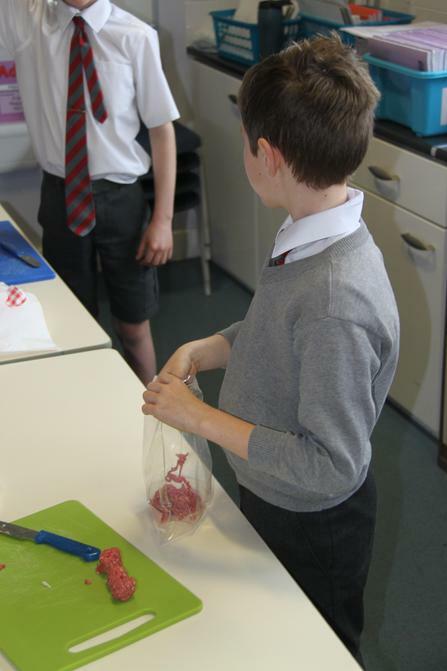 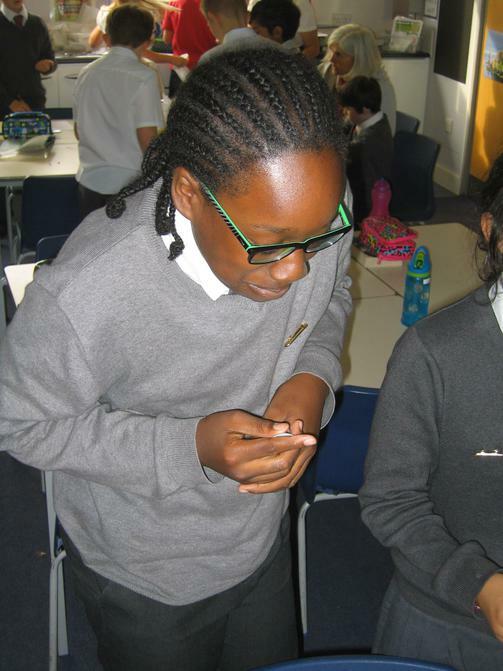 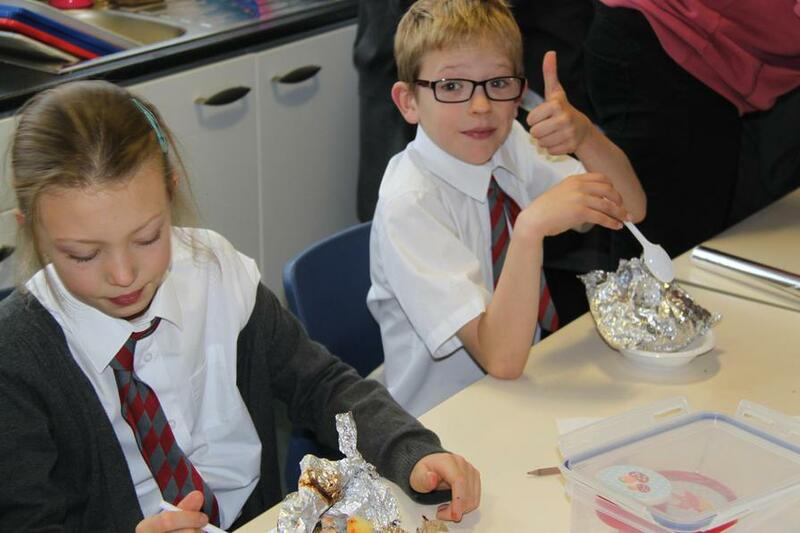 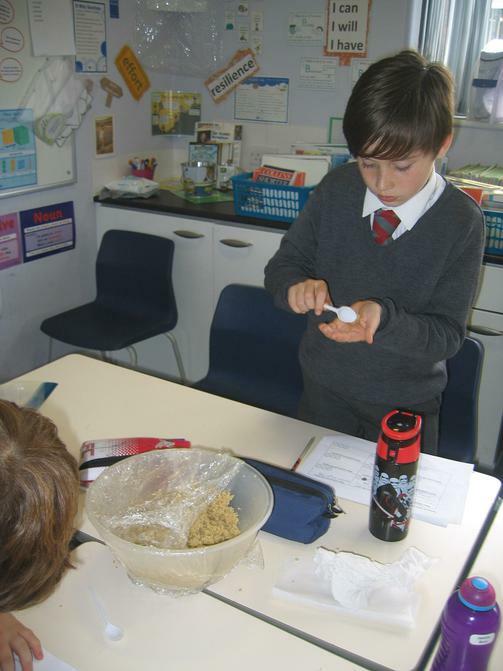 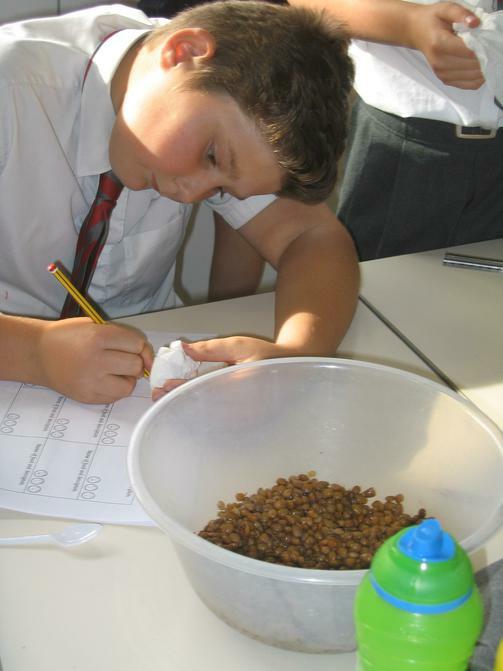 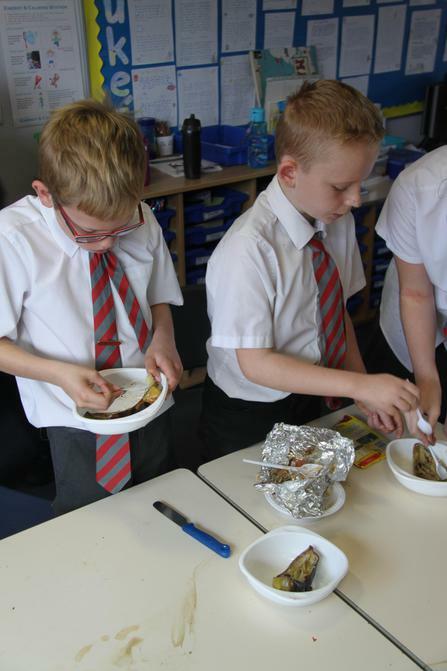 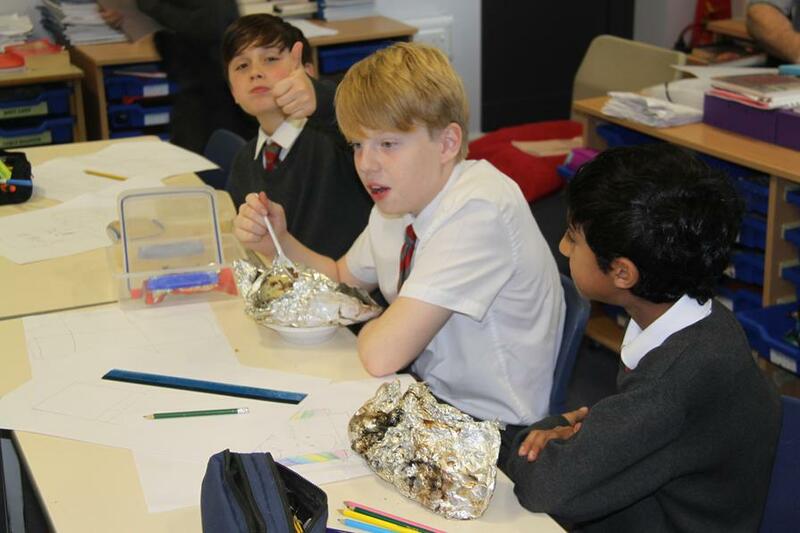 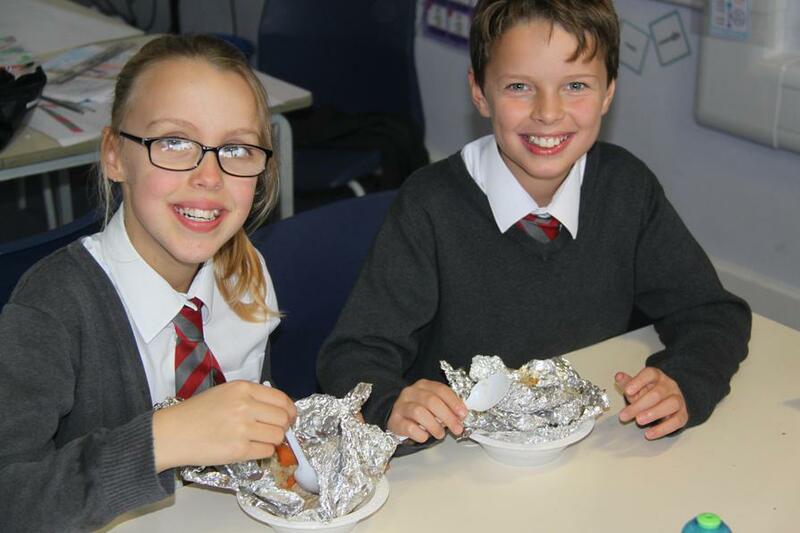 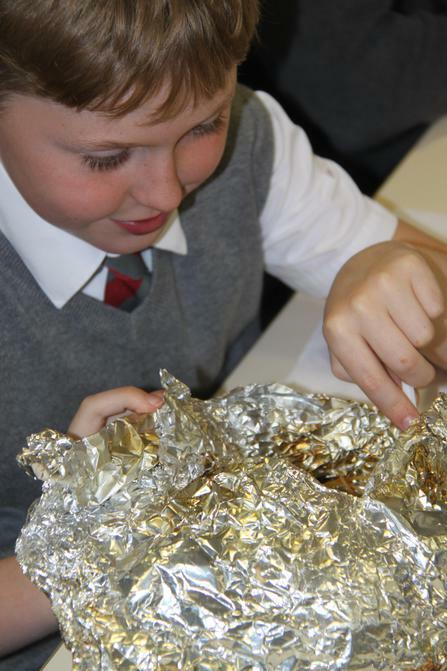 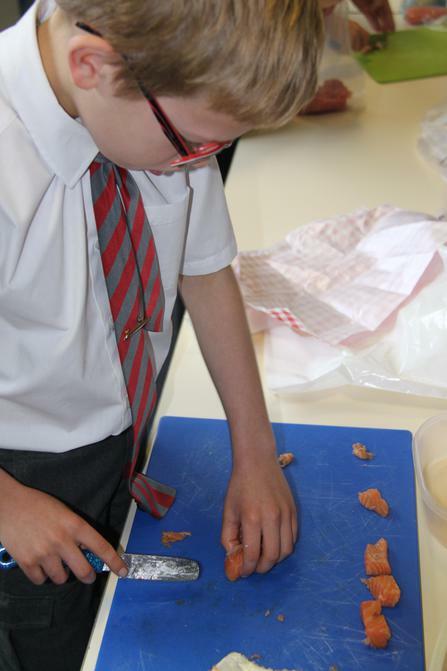 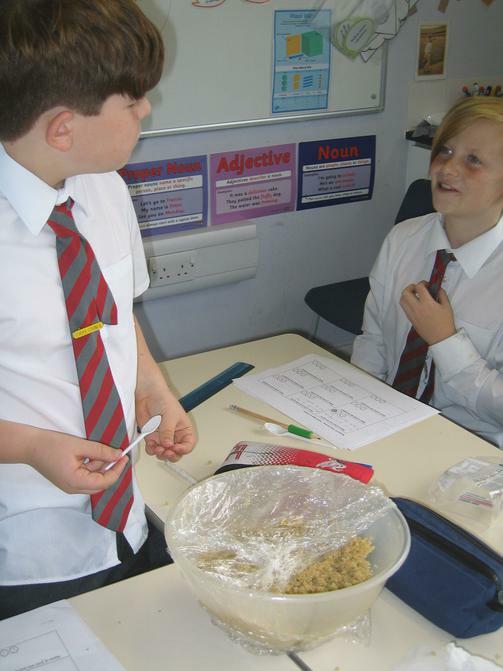 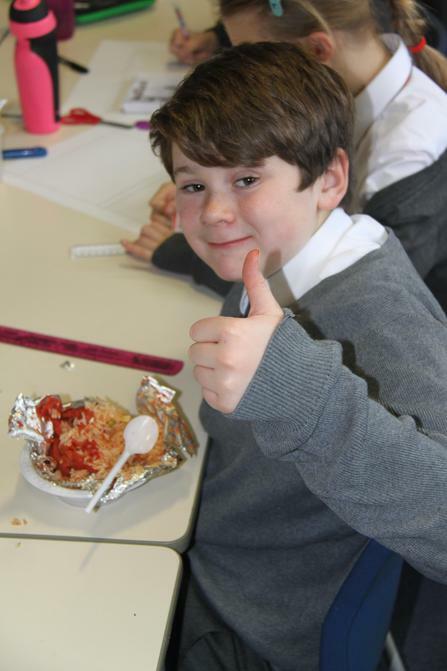 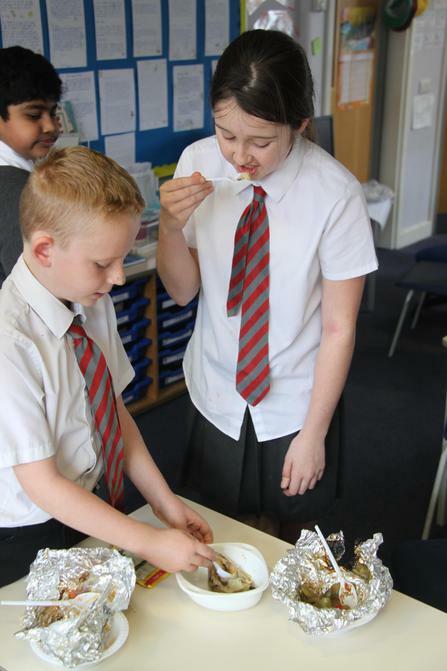 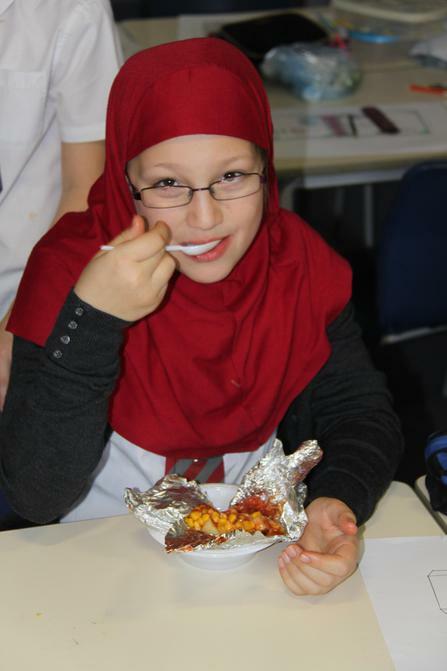 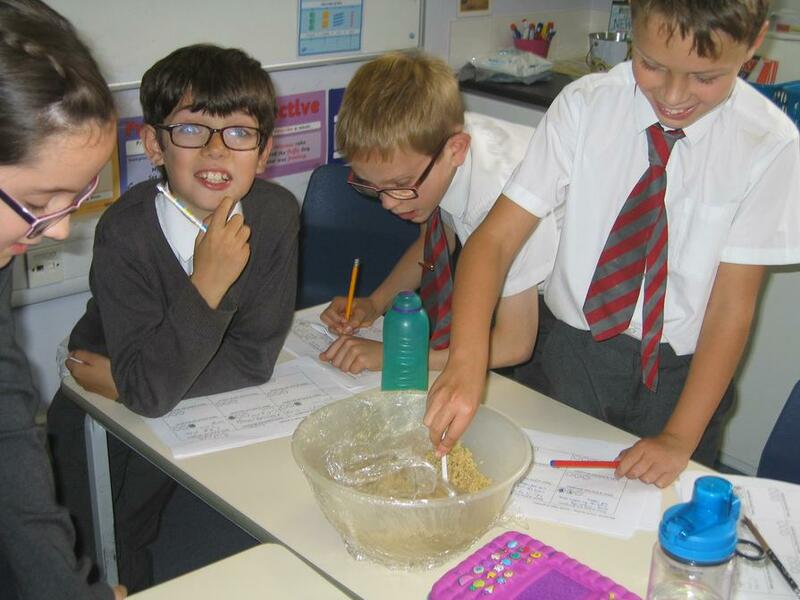 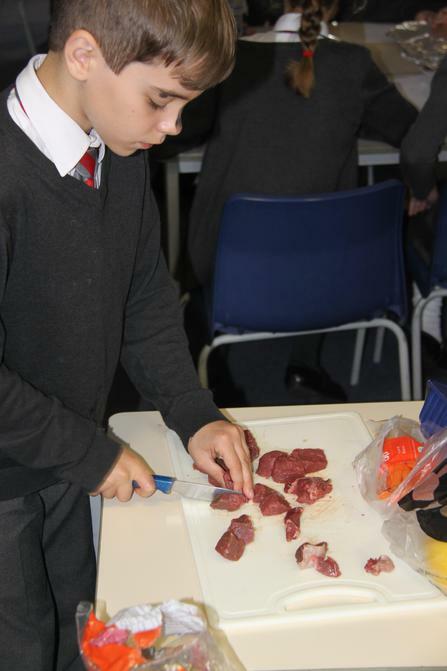 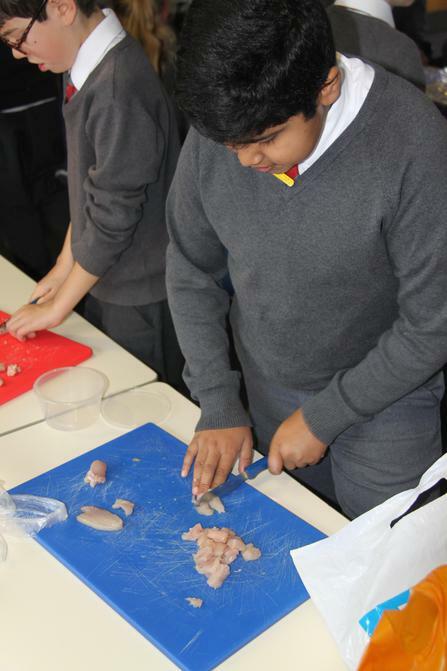 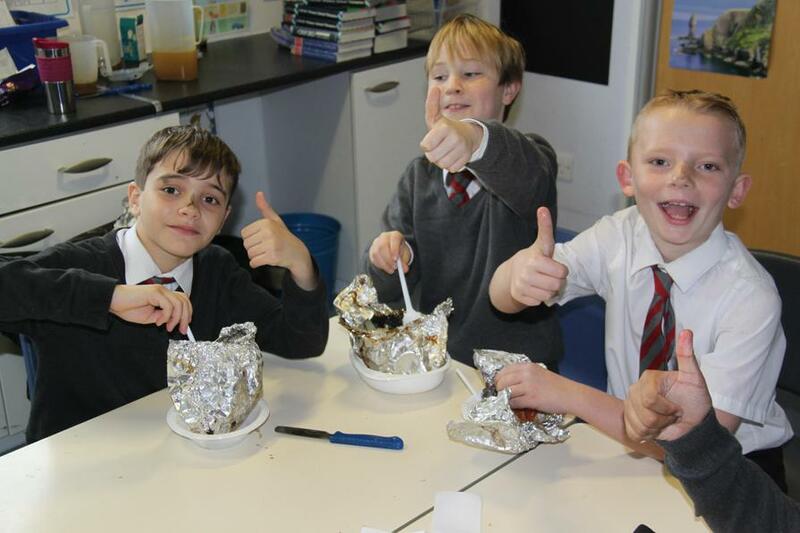 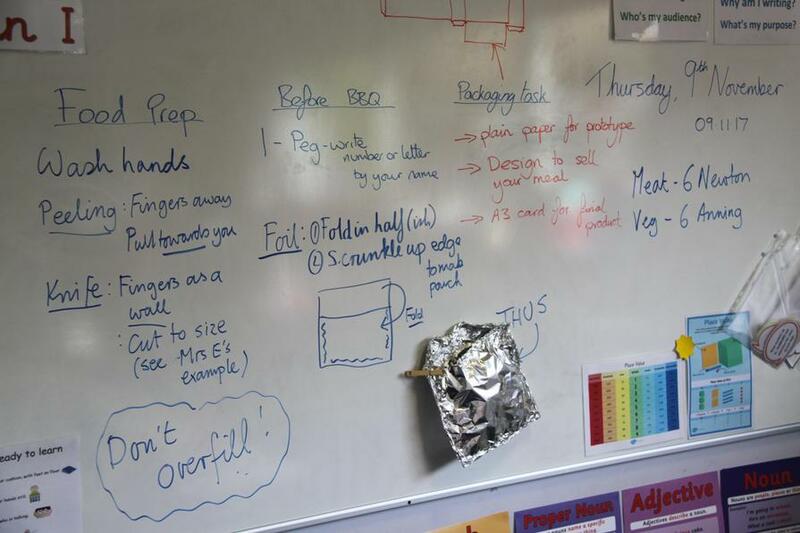 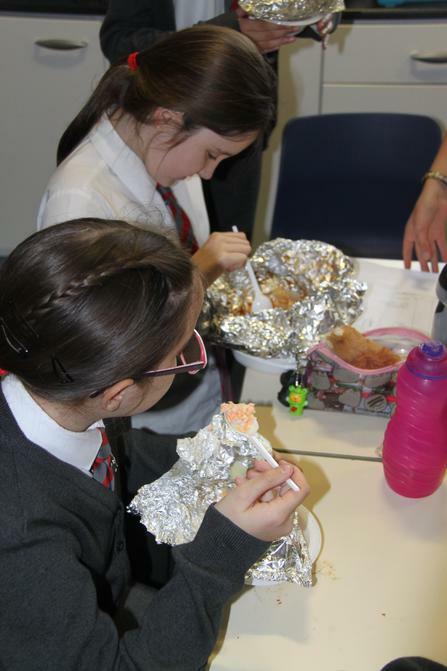 For the first half-term we are learning about how protein is used by our body and what foods we can eat to make sure we get enough different proteins in our diet - we will sue this knowledge to create a meal that can be cooked as a stew on an open-fire (just like Kensuke and Michael would do. 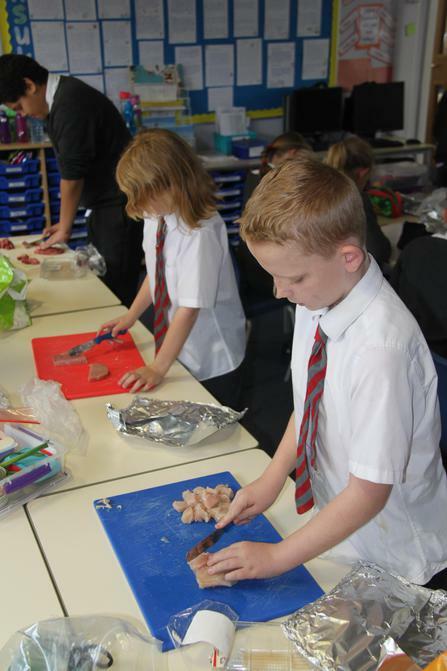 Today we have had an exciting morning preparing our 'one-pot meals'. 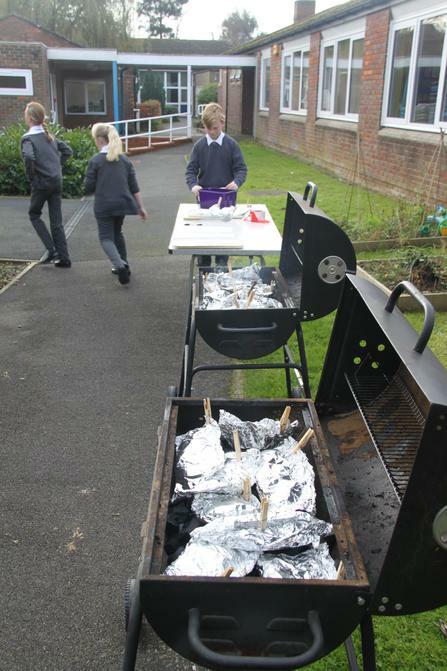 We've peeled, chopped, mixed and finally steamed - in the BBQ charcoals - our delicious meals. 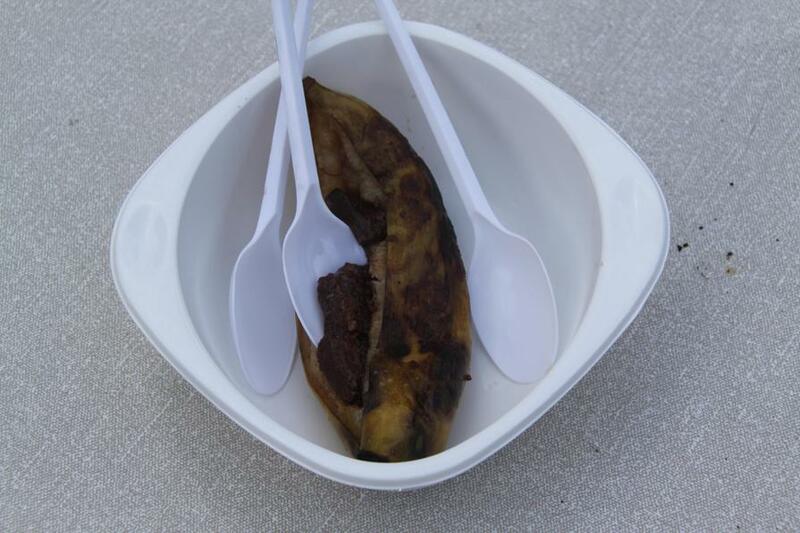 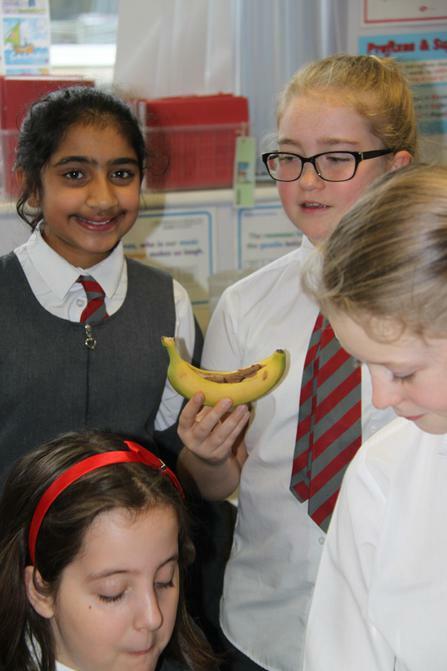 We finished off our dining experience by sharing some bananas with chocolate - scrumptious. 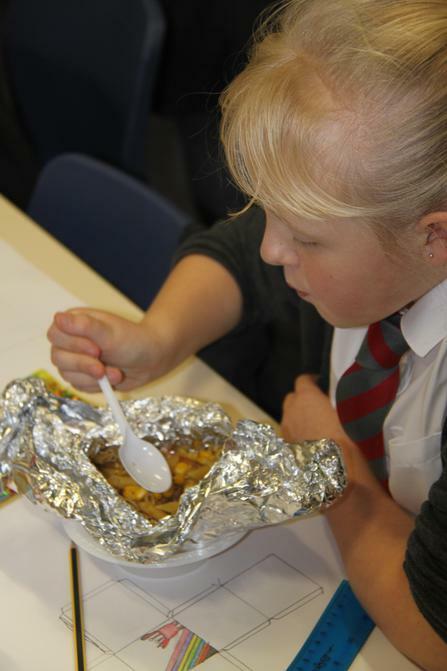 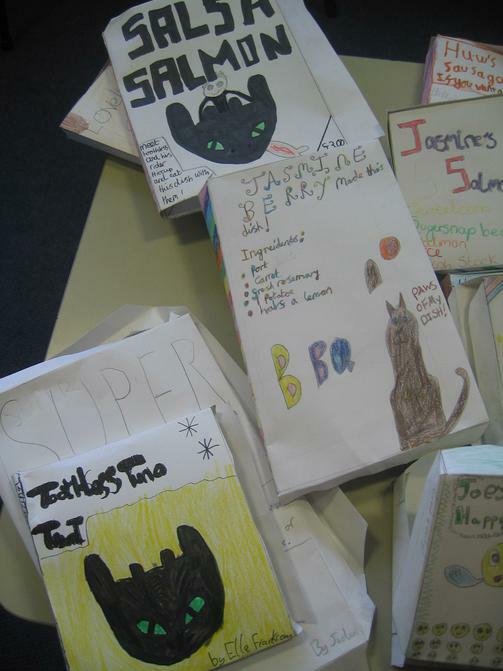 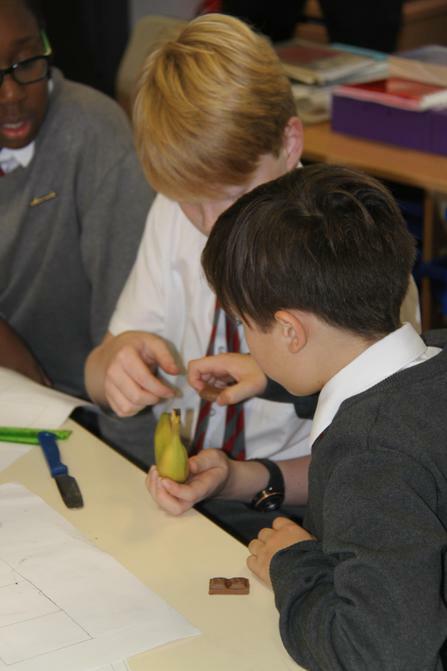 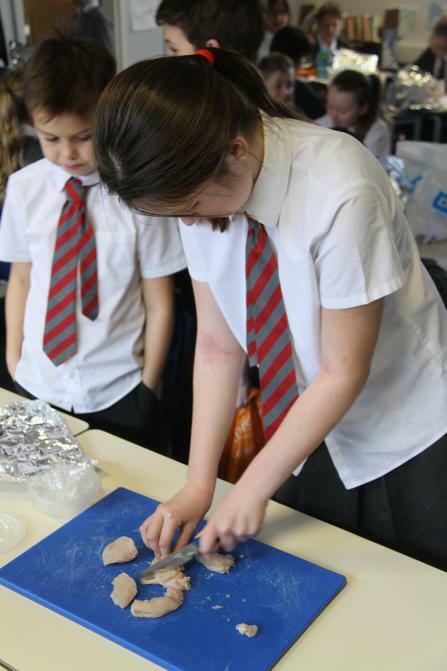 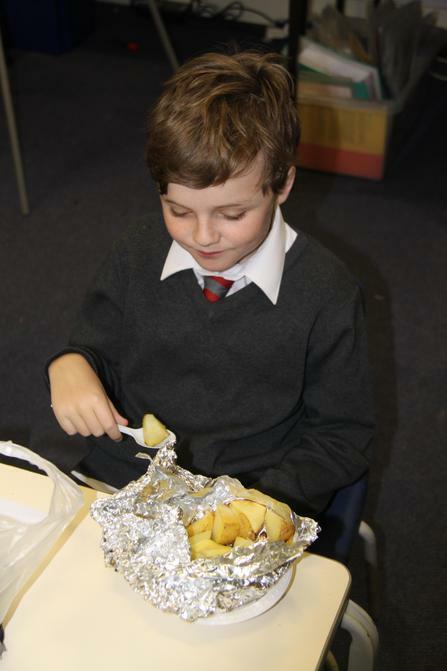 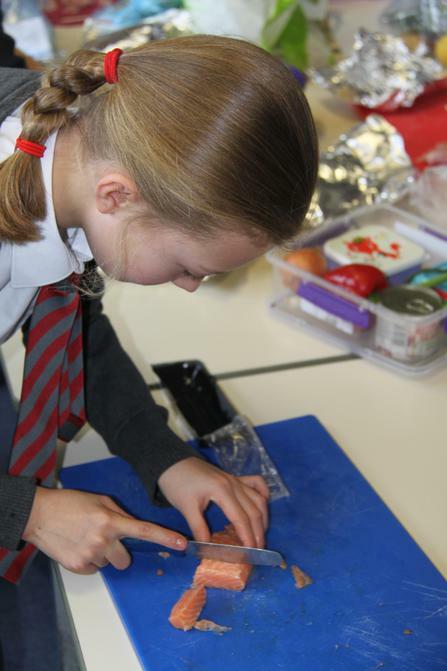 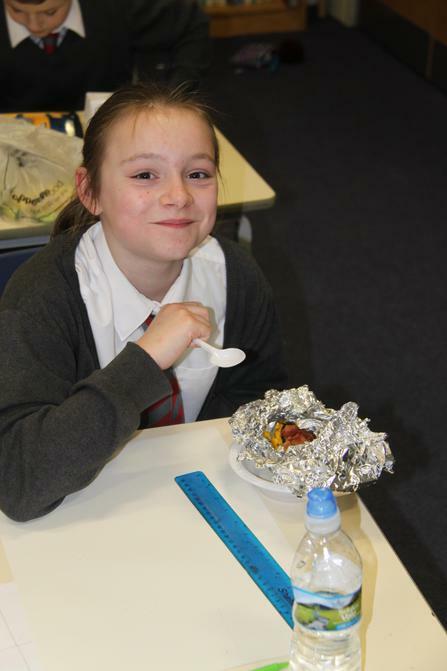 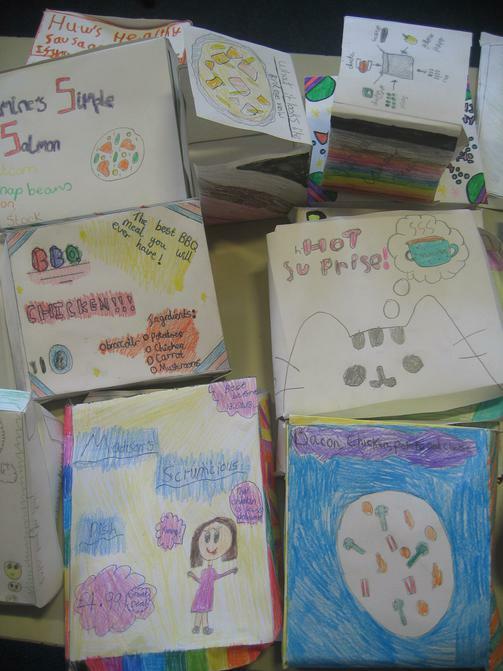 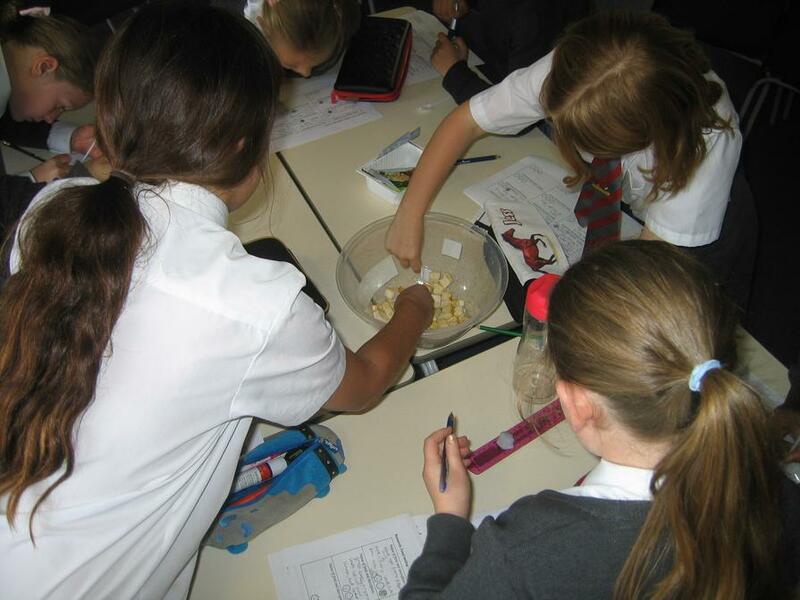 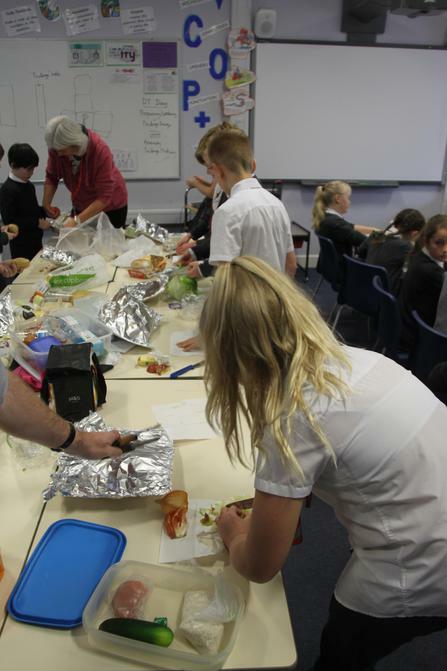 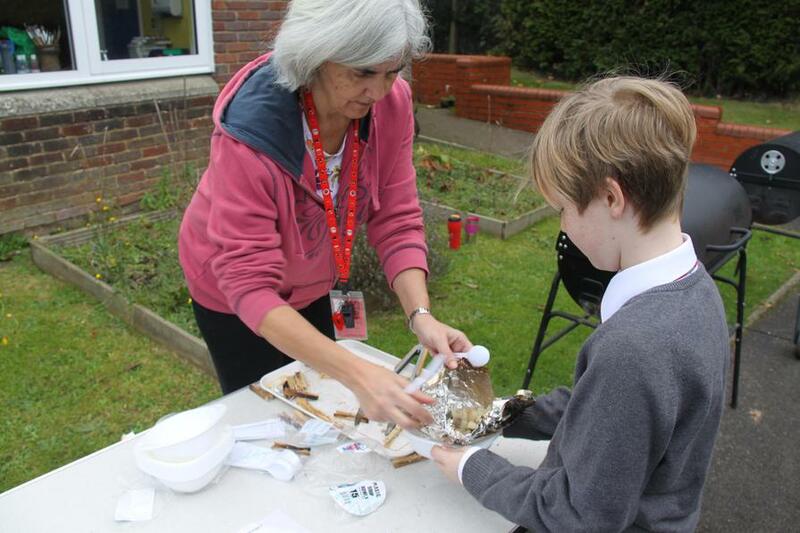 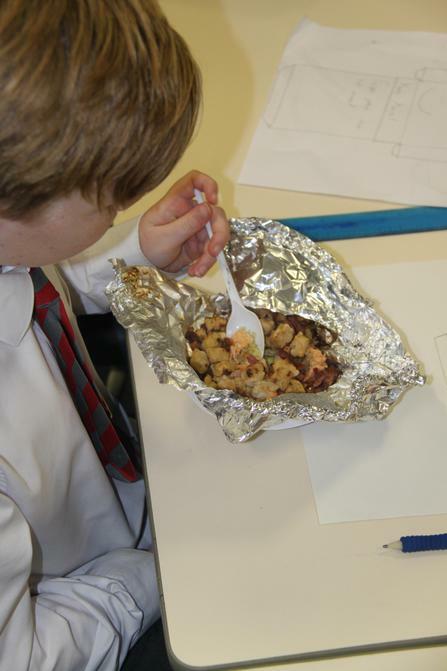 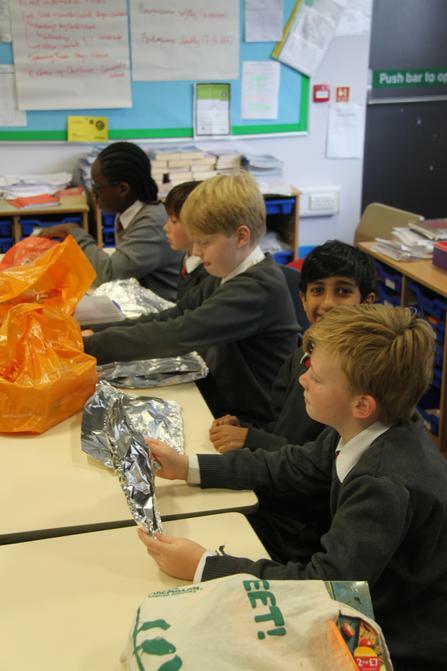 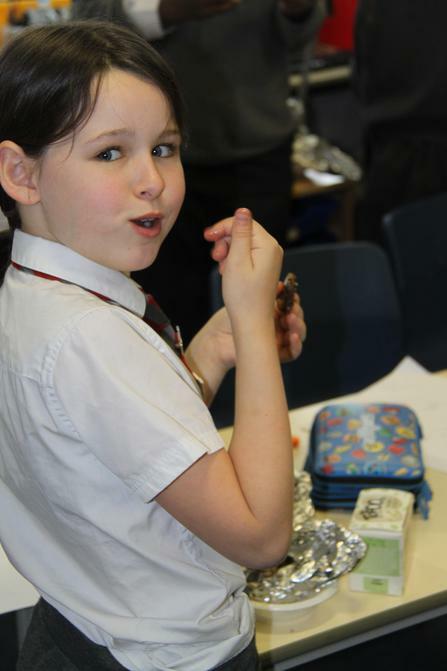 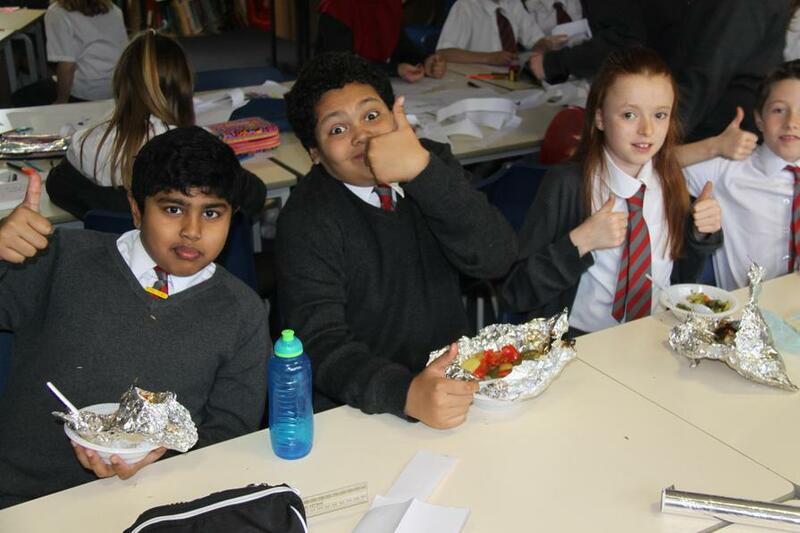 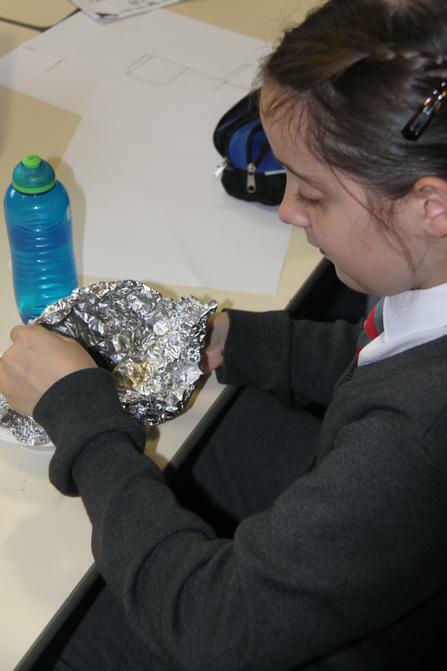 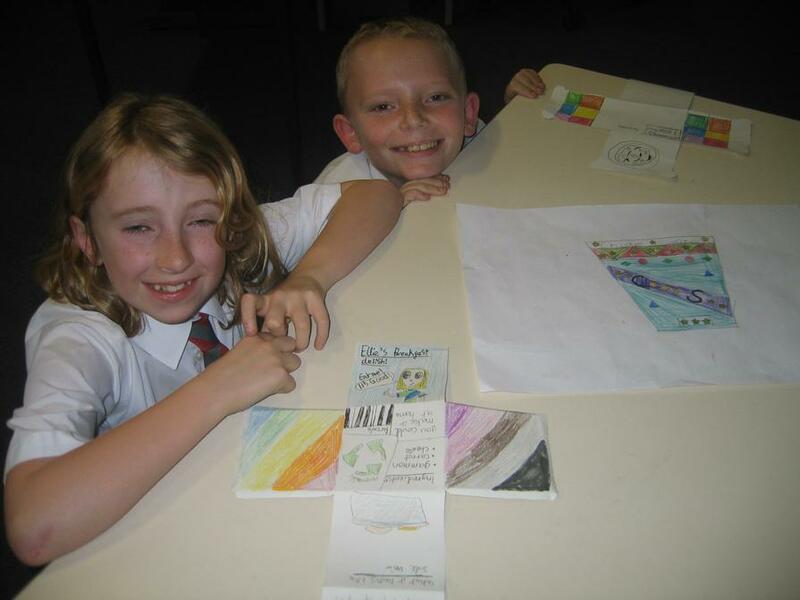 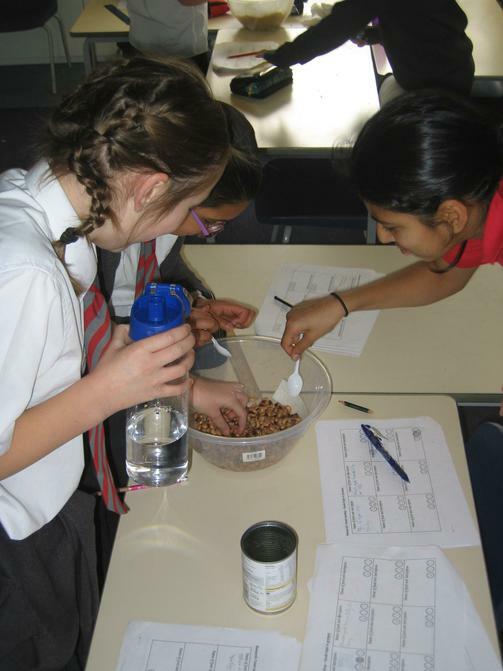 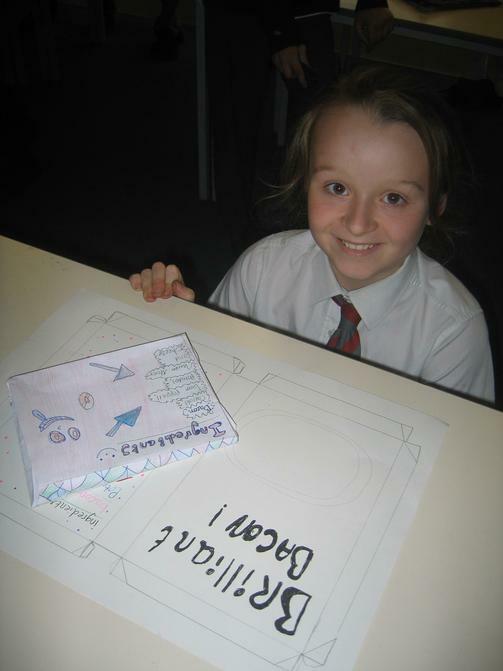 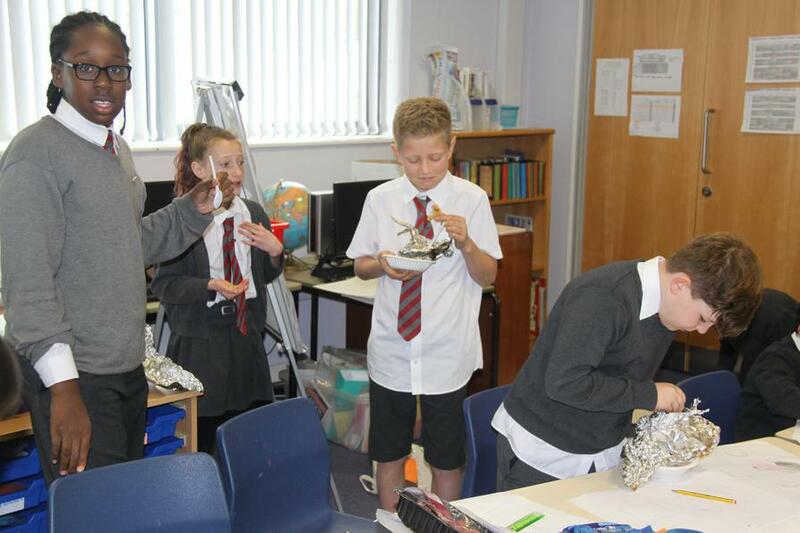 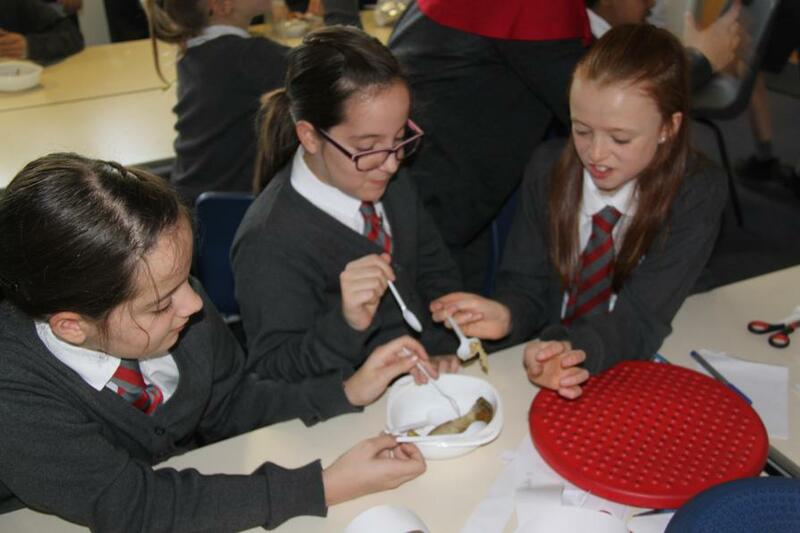 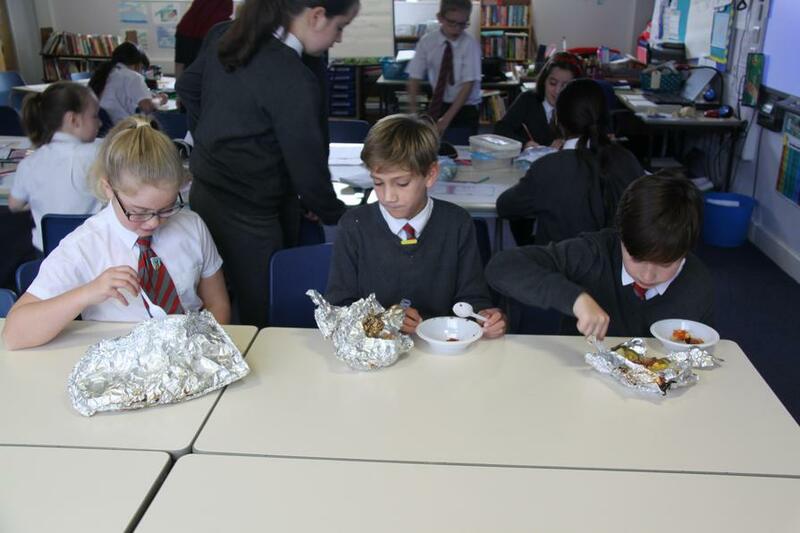 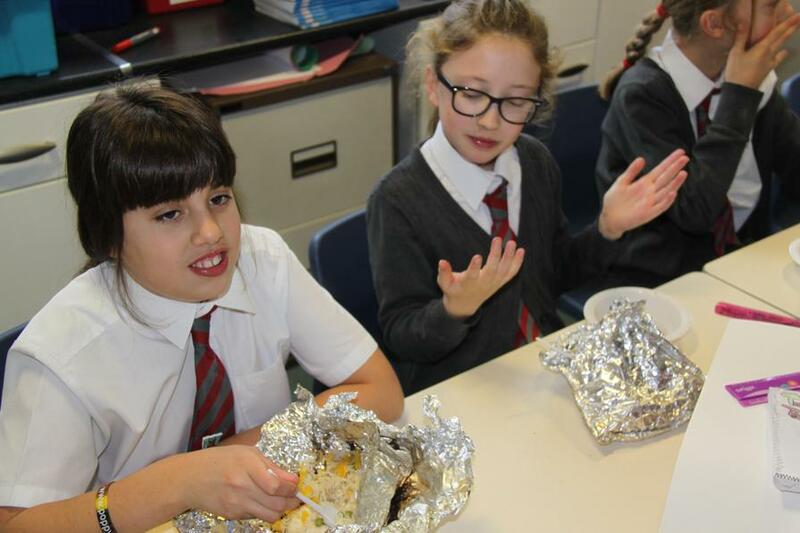 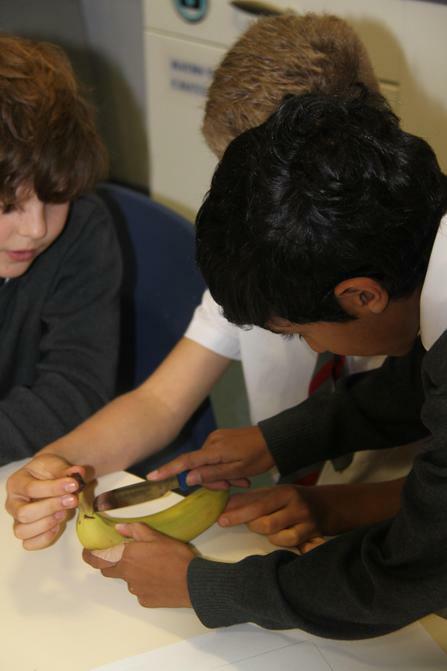 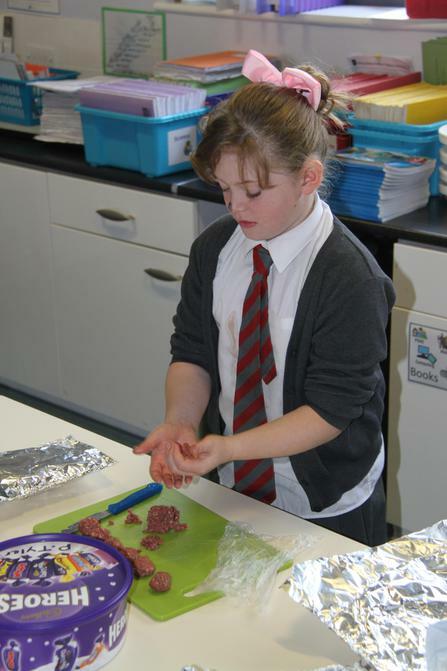 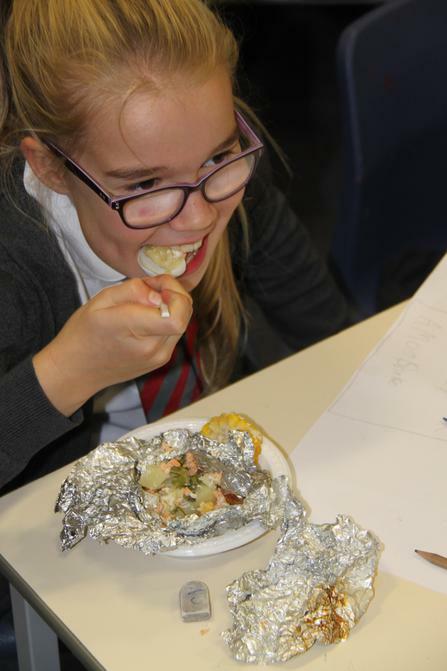 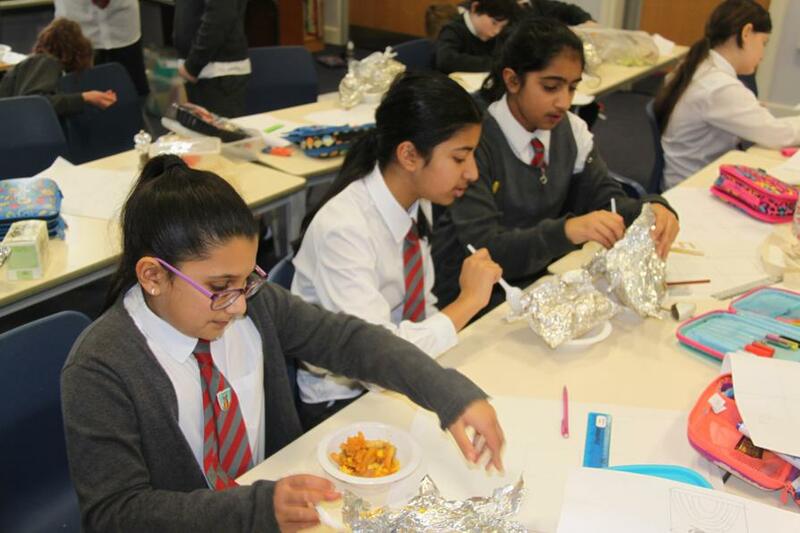 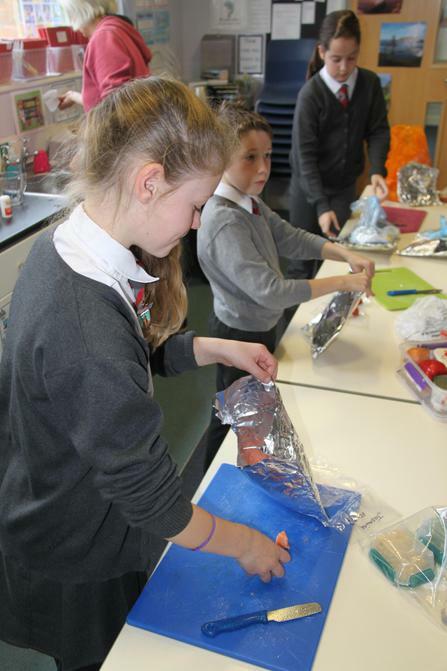 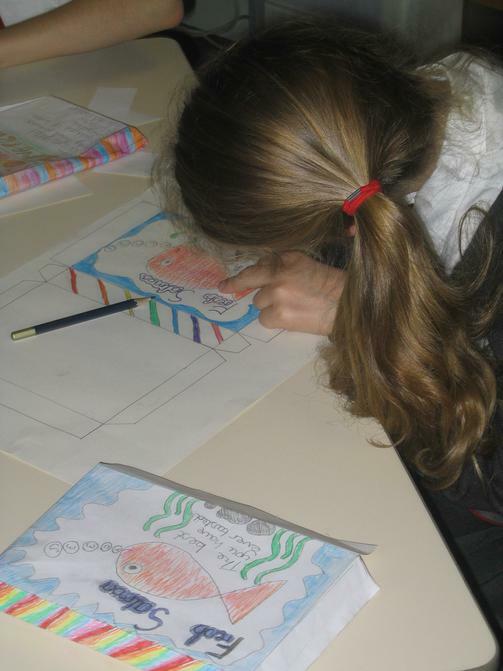 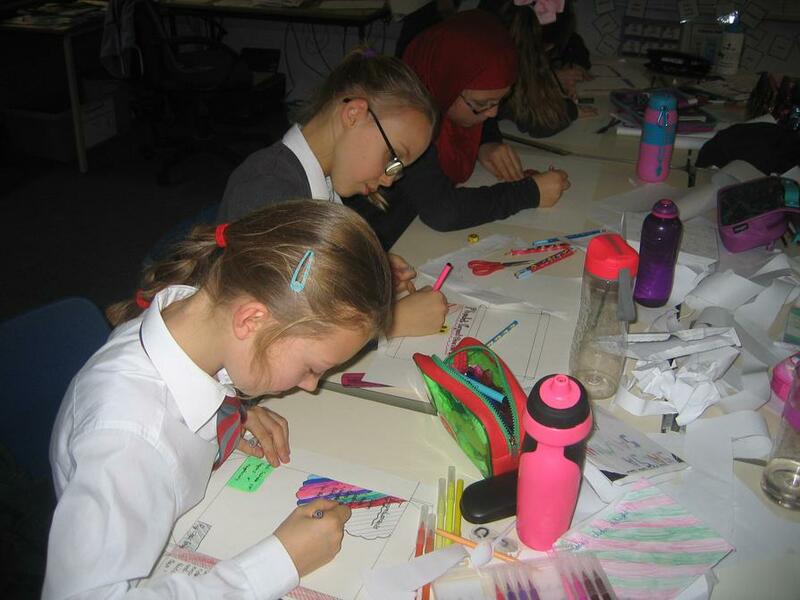 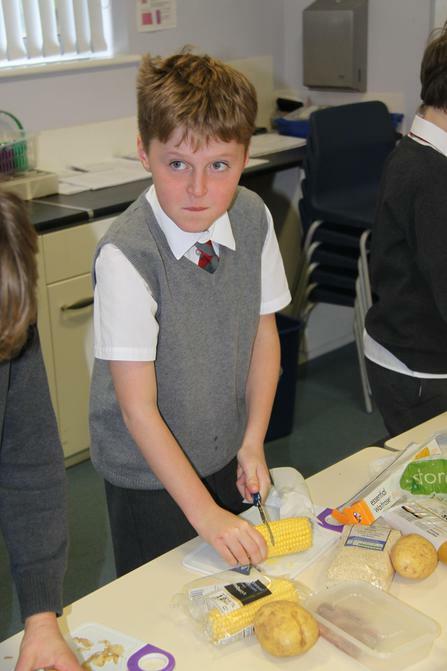 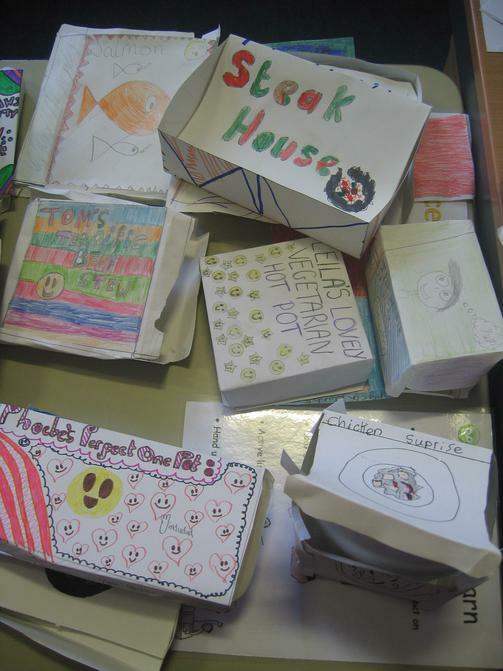 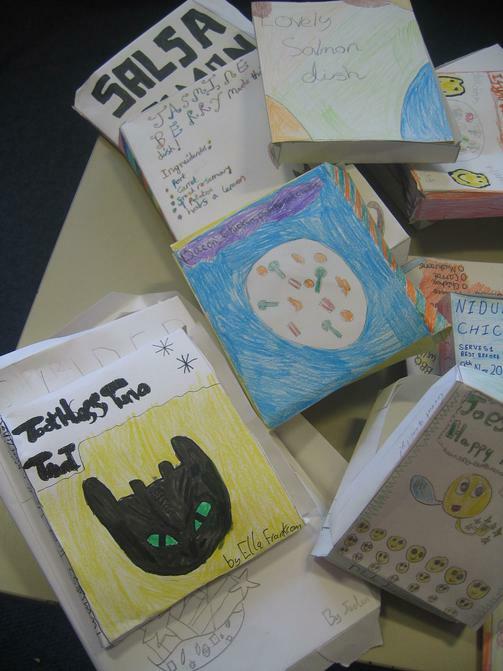 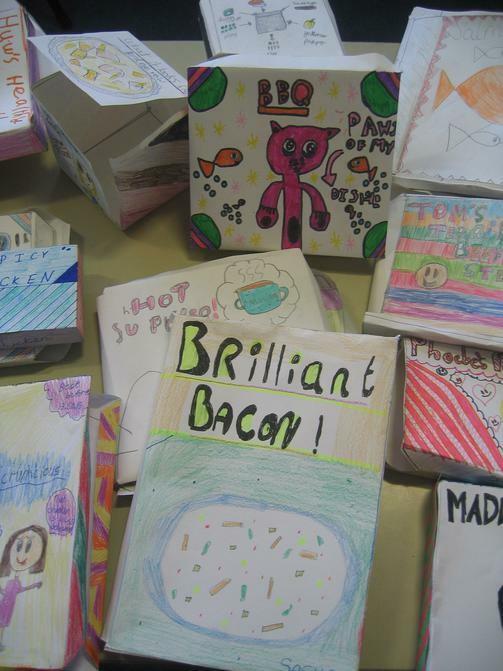 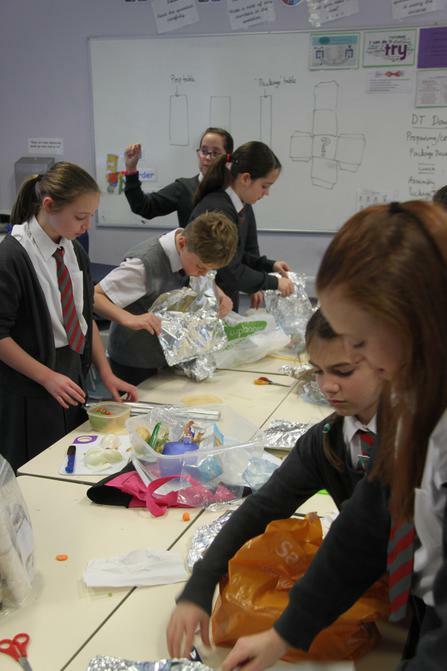 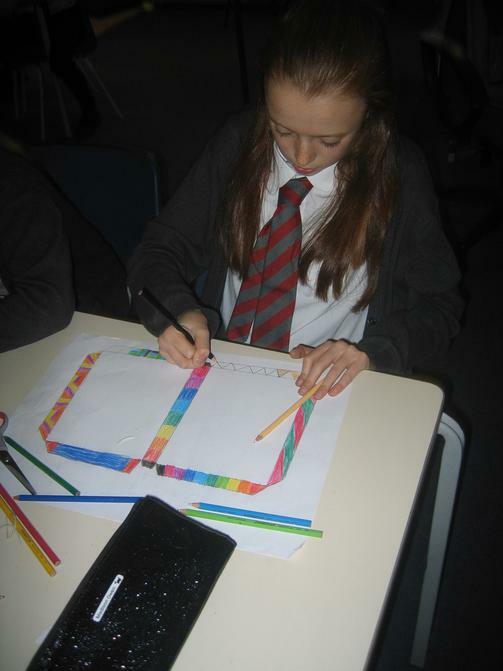 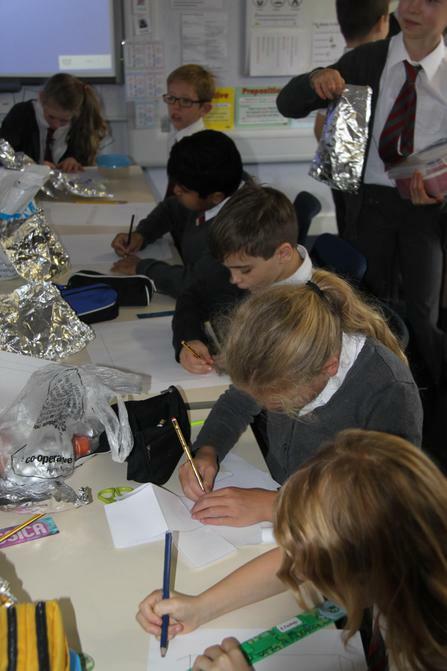 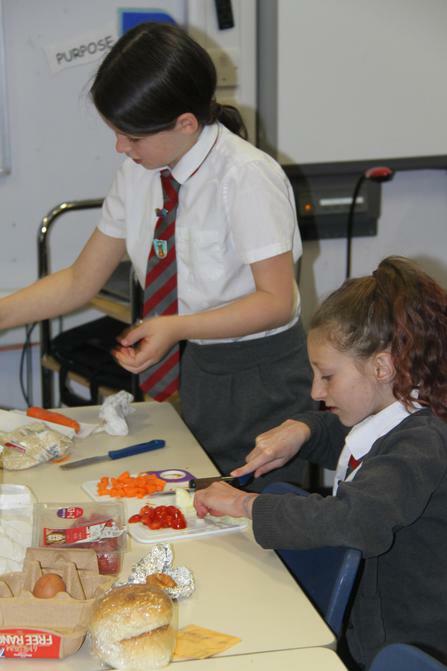 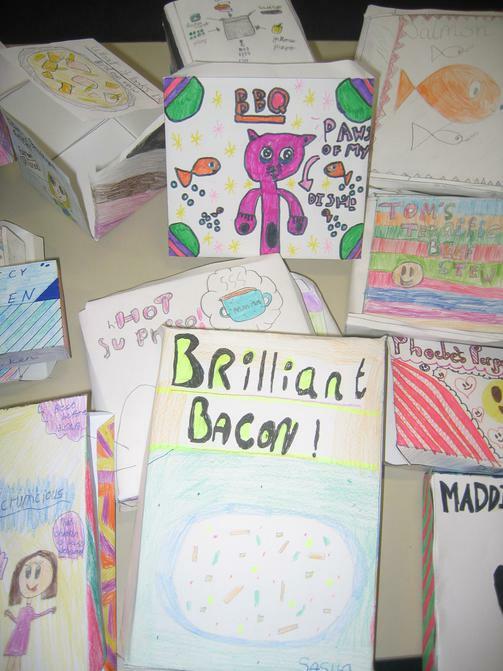 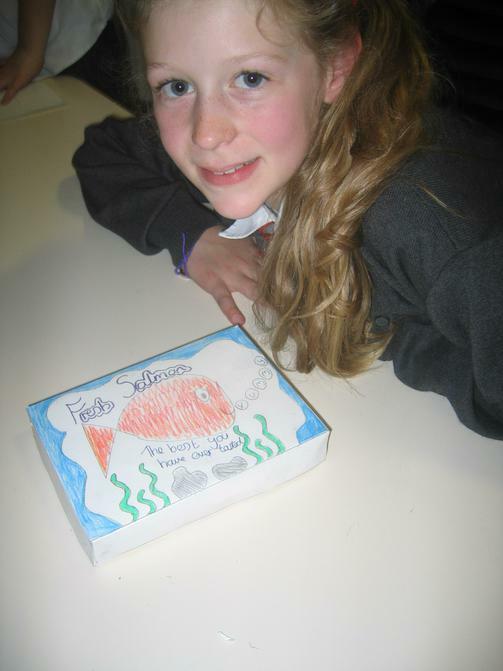 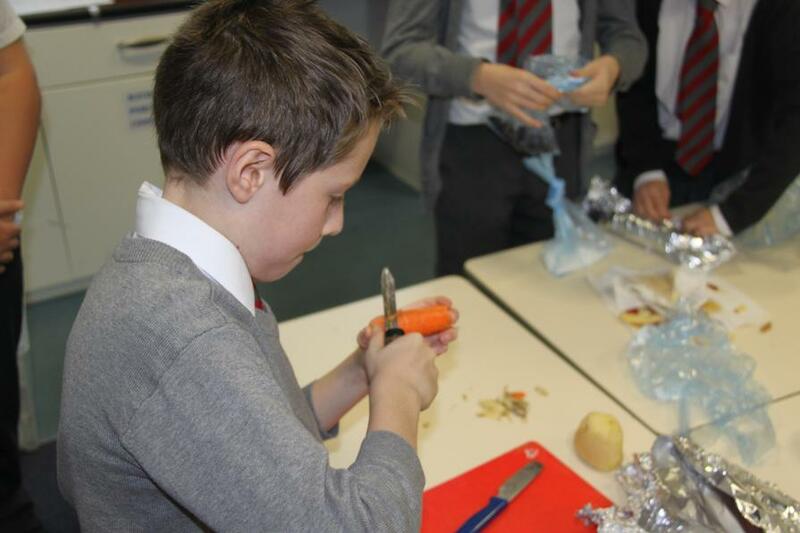 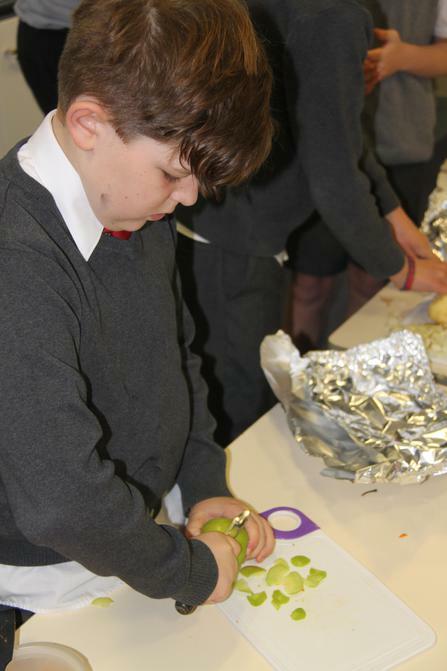 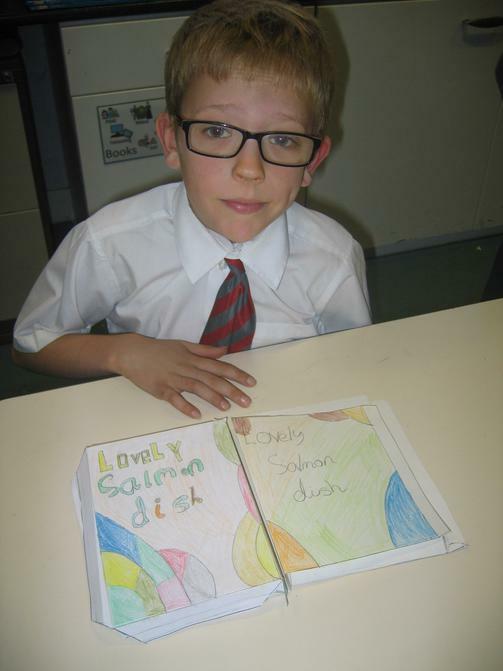 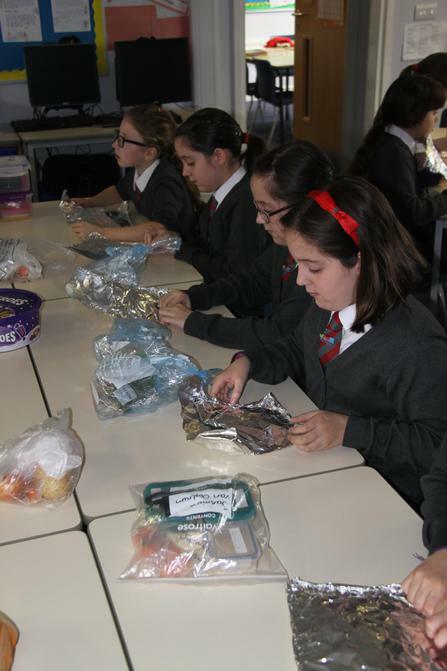 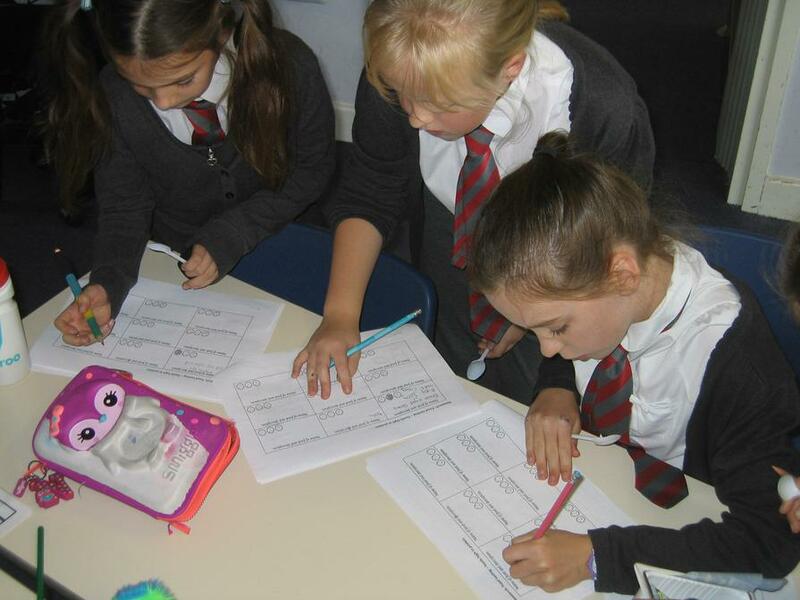 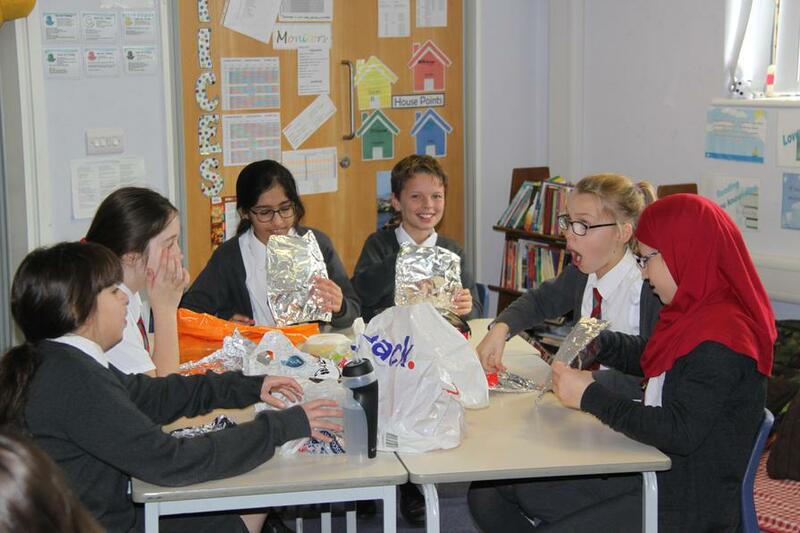 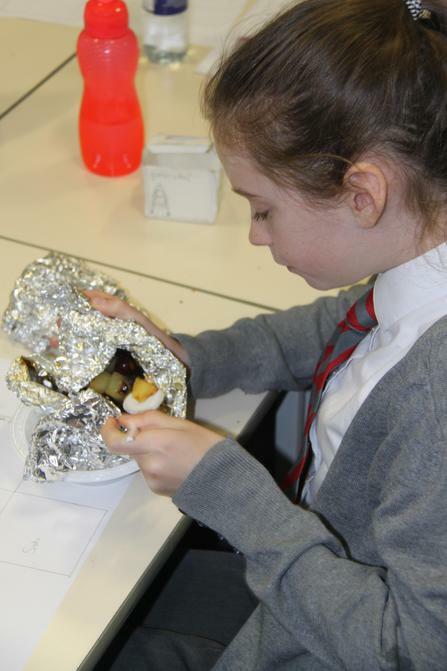 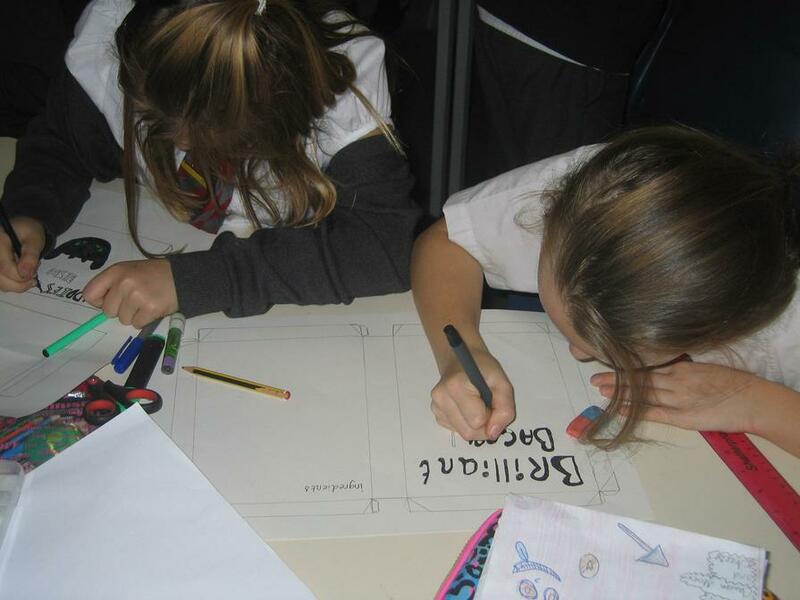 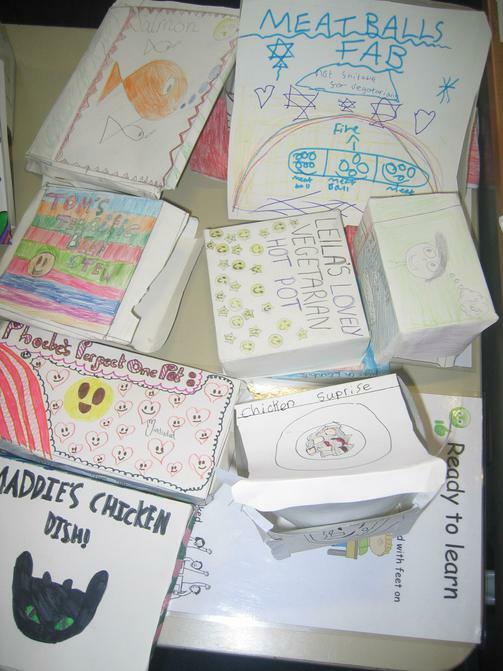 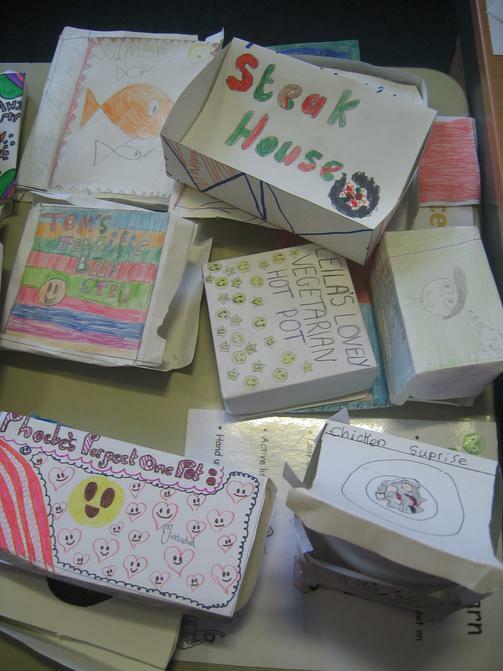 This afternoon we are looking forward to evaluating our meal and creating some amazing packaging. 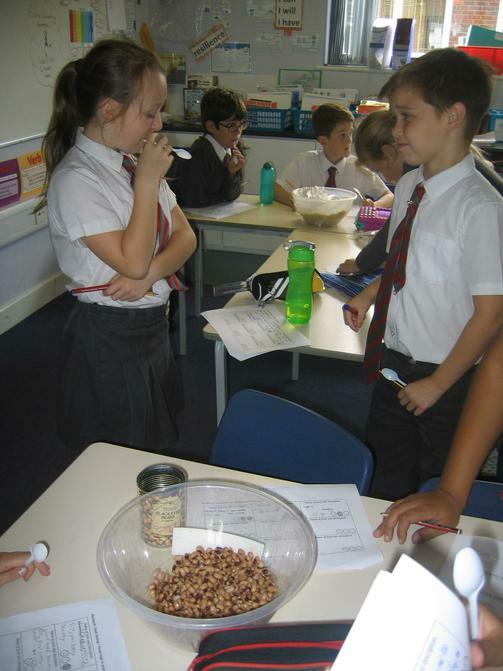 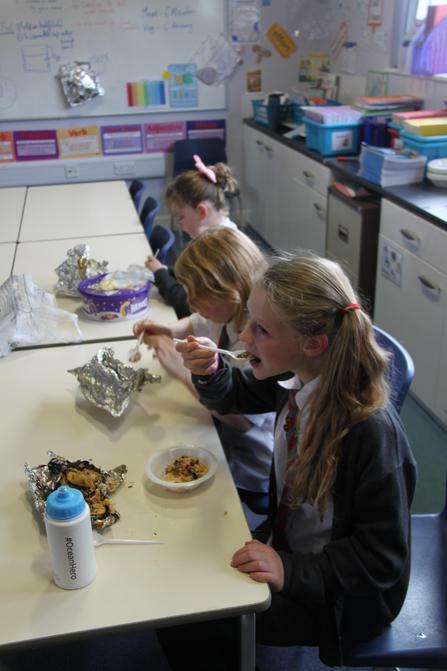 Friday 6th October - food tasting of protein rich foods (alternatives to meat).